Imagine being accused of misconduct while on the job, then draining your bank account — or even depleting your retirement savings — defending yourself against the claim. While no federal employee likes to think it could happen to them, the scenario is all too common: Whether through an Equal Employment Opportunity (EEO) complaint, an accusation of misuse of government funds, or litigation in the form of a civil or criminal lawsuit, federal employees are often targeted by allegations, complaints and investigations. Contrary to popular belief, in some cases the Department of Justice may choose not to provide defense, leaving employees to protect their careers, reputations and finances on their own. 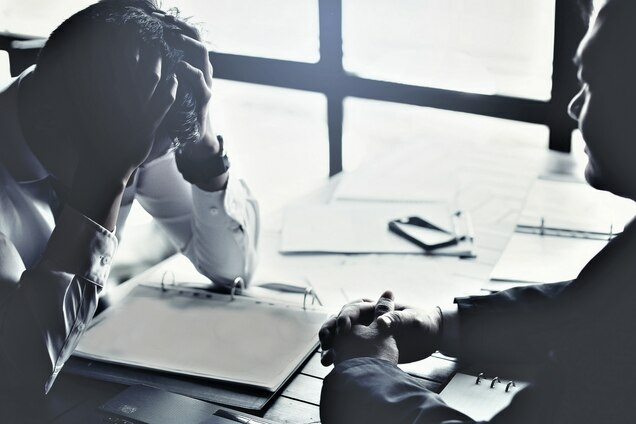 Even in cases of baseless claims, legal fees, damages and other costs may run into the hundreds of thousands or even millions of dollars, placing employees’ — and their families’ — financial security at risk. 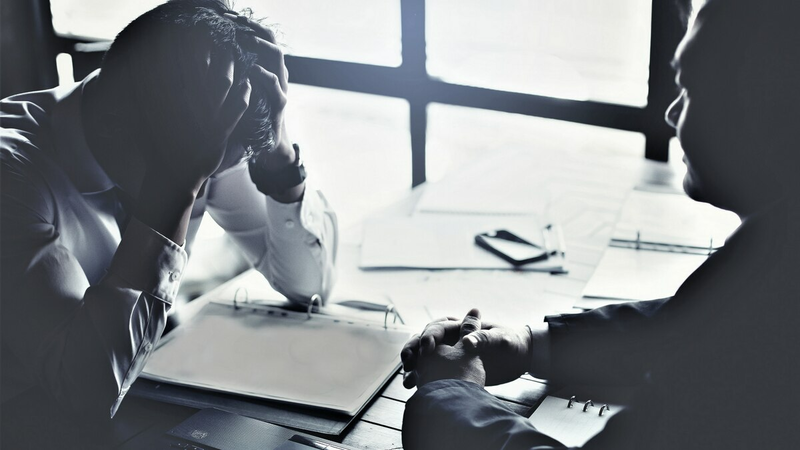 In a litigious climate defined by uncertainty and shrinking budgets, federal employees at all levels face catastrophic risk, due to liabilities that may arise while on the job. Fortunately, federal employees can protect themselves and preemptively mitigate this risk through Federal Employee Professional Liability Insurance. Federal employees at all levels — including current and former employees, contractors, and military federal civilian employees — face the risk of exposure to administrative, civil and criminal liability. Co-workers, subordinate employees, managers, members of the public, elected officials, or special interest groups may bring actions or file complaints. Adding to the risk, personal liability insurance as provided under an umbrella liability or home owner’s policy does not usually cover many of the costs incurred from a lawsuit, investigation or administrative action. Keep in mind that, as a general rule, plaintiffs may file lawsuits without consequence. More than 97,400 charges of workplace discrimination were resolved through the U.S. Equal Employment Opportunity Commission in fiscal year 2016 alone, securing more than $482 million for claimants. These figures highlight the common nature of such actions, as well as the potentially high cost to those accused of wrong-doing. Though any federal employee may be targeted, managers and those who deal with the public face the most exposure. Employees who work in law enforcement, customs and border protection, immigration and customs enforcement, and animal and plant health inspection may be especially at risk, according to the Federal Times. In a time when agencies face ever-shrinking budgets and increasing public scrutiny, the risk to employees continues to grow, underlying a harsh reality: Any alleged wrong-doing on the job, whether real or fabricated, may result in significant financial (and disciplinary) consequences. When an employee is accused, they must defend themselves, regardless of the validity of the claim. In some cases, the Department of Justice may choose not to defend an employee; in such situations, the employee is responsible for the costs of their own defense. Adding to the risk, personal liability insurance as provided under an umbrella liability or home owner’s policy does not usually cover the legal defense costs that may incur from a lawsuit, investigation or administrative action. Regardless, federal employees must still defend themselves against charges. Legal fees alone may cost tens of thousands of dollars... and damages may run into the millions. It’s easy to see how just one lawsuit can lead to financial ruin, placing hardships upon employees’ — and their families’ — futures. Federal Employee Professional Liability Insurance, also known as FEPLI, mitigates the risk, protects employees’ assets and offers peace of mind. Designed specifically for federal employees, this professional liability insurance defends against accusations and covers the cost of legal defense, even in the case of baseless discrimination or harassment accusations, retaliation claims, or expensive liabilities. FEPLI provides the extra protection and indemnity coverage federal employees need to safeguard their stability, careers and financial well-being. Federal employees have always faced the threat of losing their career and savings over allegations of wrong-doing. However, they didn’t have access to a risk-mitigating coverage option until 1965, when Frank Wright grew tired of seeing federal employees lose everything they’d worked hard for to legal fees and court judgments. 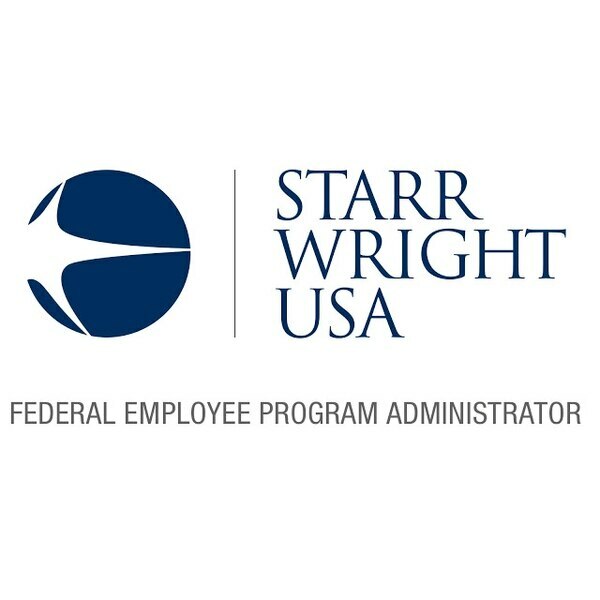 Wright recognized that federal employees were in need of protection from the high risks they faced on the job every day, so he developed the nation’s first Federal Employee Professional Liability Insurance option, Starr Wright USA. For the first time, government employees could enjoy the peace of mind that comes with knowing they were protected while on the job. Thirty years later, Congress officially recognized the necessity of FEPLI by passing section 642 of Public Law 106-58, which requires agencies to reimburse up to 50 percent of FEPLI premiums to certain qualified employees, such as law enforcement officials, managers and supervisors. This ruling made FEPLI even more affordable, and underscores the importance of carrying this type of liability protection. How Does FEPLI Protect Federal Employees? Federal Employee Professional Liability Insurance defends employees against accusations of wrong-doing. Employees can rest easy knowing that they’ll receive legal assistance and indemnity coverage if a claim is made, even if that claim is baseless or false, such as unbecoming or improper conduct, or lack of candor. Common covered claim examples include preferential treatment; unjust firing due to race, age or gender; misusing work computers or other equipment; security clearance challenges; using a government vehicle for non-work purposes; LEOSA cases for intelligence and law enforcement management; or using government funds for unintended purposes. FEPLI offers three types of protection against liability: Administrative, civil and criminal. Administrative complaints commonly include EEO actions, OIG/OSC investigations, whistleblower complaints, or ethics investigations. In such cases, FEPLI coverage may provide the employee with legal advice and representation through the investigative and/or disciplinary process. Civil actions may commonly include constitutional torts, personal capacity lawsuits, or Bivens actions. In the case of a civil lawsuit, FEPLI coverage provides legal services. In the case of criminal charges, FEPLI coverage provides legal defense. FEPLI offers both legal defense coverage and indemnity coverage for administrative, civil and criminal claims. Federal Employee Professional Liability Insurance is a must for any federal employee and provides the protection they deserve. This essential coverage defends federal employees’ careers, reputations and financial futures, allowing them the peace of mind they need to focus on their jobs. Learn more about the FEPLI options available through Starr Wright USA. This article was produced by the creative services department of Federal Times in collaboration with Starr Wright USA. The Federal Times newsroom was not involved in its production.